ALISHA VALERIE: Eat Ice-Cream for Breakfast Day! Ben and Jerry's got in touch with me and told me all about "Eat Ice-Cream for Breakfast Day" and asked me if I'd like to be involved and of course, me being me who loves ice-cream, I said yes. Eat Ice Cream For Breakfast Day is an International day every year to support the fighting, remember the resting and party on with the survivors of childhood cancer. I personally think this is an awesome thing so I hope you do too! ICE CREAM FOR BREAKFAST DAY is being celebrated worldwide on Saturday 6th February 2016 between 9:00am to 11:00am. Ice Cream for Breakfast Day is a holiday celebrated the first Saturday in February. The holiday was invented on a snowy winter day in the 1960's by Florence Rappaport in Rochester. A New York mother to six children, it was her youngest two, Ruth (now Kramer) and Joe Rappaport, who inspired her on a cold and snowy February morning. To entertain them, she declared it to be Ice Cream For Breakfast Day. She explained, "It was cold and snowy and the kids were complaining that it was too cold to do anything. So I just said, 'Let's have ice cream for breakfast." The next year, they reminded her of the day and a tradition began. The exact year of the first ICFBD is unrecorded, but it is speculated to be 1966, when a huge blizzard hit Rochester in late January, dumping several feet of snow on Rochester and shutting down schools. When the siblings grew up, they held parties and introduced the tradition to friends while in college, and the tradition began to spread. The holiday began to spread across the world thanks to Florence's grandchildren, who have travelled extensively. Celebrations have been recorded in Nepal, Namibia, Germany, New Zealand, Honduras and I think it's about time that it was celebrated in the UK as well. Some are small family celebrations and others are larger parties. The holiday has even been celebrated in China since 2003 and was featured in the Chinese edition of Cosmopolitan Magazine and local magazines in Hangzhou in China. Ice Cream for Breakfast Day enjoys particular popularity in Israel and Israeli newspaper Haaretz reported on ICFBD in 2013 in Hebrew and then in 2014 in English. Florence Rappaport and her children never imagined how far their made-up holiday's influence would spread. 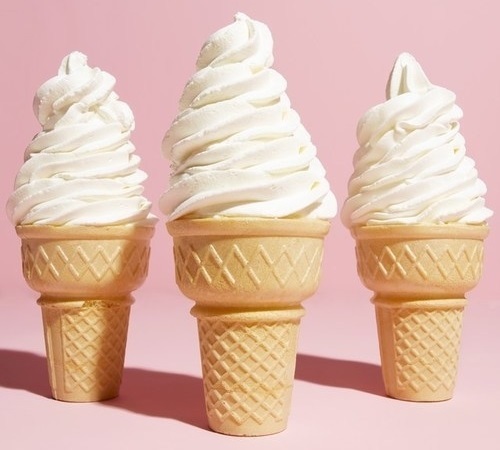 In recent years, several ice cream shops around the United States have started to use Ice Cream for Breakfast Day as a fundraising event for charity organizations. 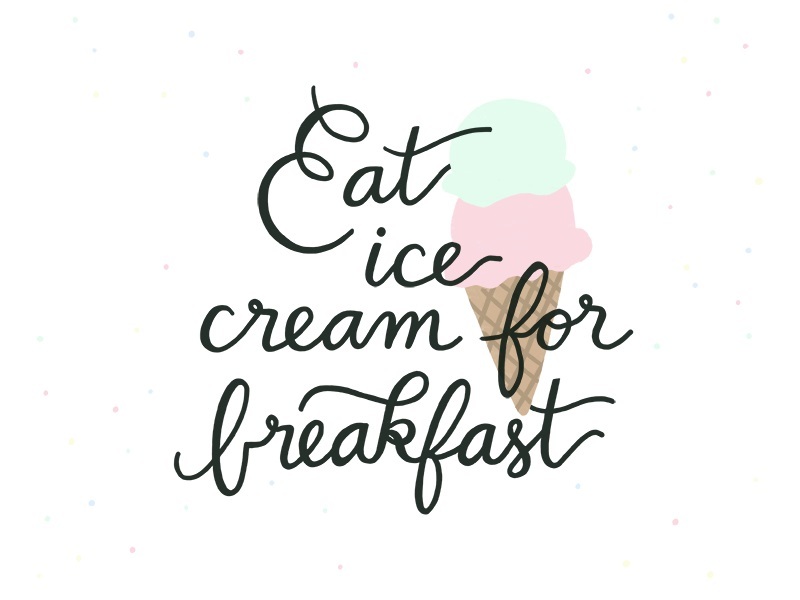 Eating ice cream for breakfast is basically every little kid’s dream... and probably so adults too! 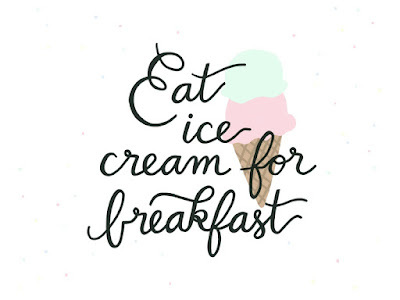 So why not celebrate Eat Ice Cream for Breakfast Day this year? I know I'm going too! You can pick a tub of Ben and Jerry's up from your local supermarket, and of course you don't have to use Ben and Jerry's you could use any that you want. I'm going to be posting a new blog post tomorrow at 12noon GTM which is going to be a DIY on how to make your own really simple and easy home-made ice cream so don't forget to come back tomorrow and check that out. 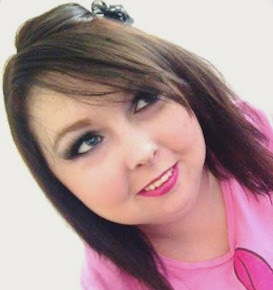 If you are going to get involved in this please don't forget to take a picture and tweeting it to me using the hashtag #ICFBD and don't forget to mention me "@SaidByAlisha" in the tweet so I can see it! I'm going to be looking out for them all on Saturday 6th February (so be as creative as possible) and favouriting and retweeting my favourites! Don't forget to like the official "Eat Ice-Cream for Breakfast" facebook page by clicking here and follow Ben and Jerry's on twitter by clicking here. Have a wonderful day beautiful's!